The story goes like a joke: five monkeys and a banana. 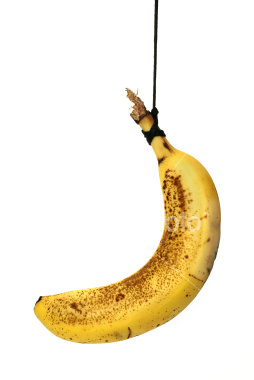 Or a parable: under the banana there was a ladder, and every time a monkey climbed the ladder to reach for the banana, he and the other monkeys in the group received a shock of cold water. Eventually no one reached for the banana at all. In this famous experiment, monkeys conditioned not to pursue the banana were replaced one by one with unconditioned monkeys. Each time a new member of the group began to climb the ladder to get the forbidden fruit, the rest of the group dissuaded him by force, regardless of whether they themselves had experienced the cold water spray. The banana had become taboo. Eventually the entire group was replaced with monkeys who had never experienced the water spray firsthand, yet the banana remained untouched. The conditioning had become self-perpetuating, independently functioning upon its own momentum. Studies in group theory indicate that we naturally bend our opinions at least marginally if not majorly to conform to group values and standards. Who among us hasn’t found themselves laughing in a moment of group solidarity without quite getting the joke? 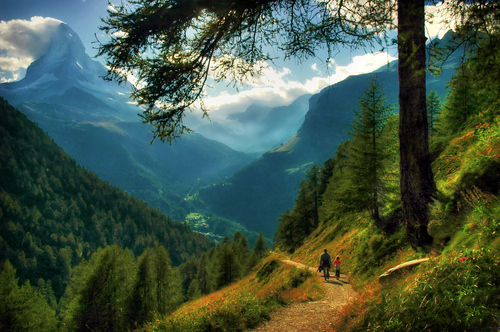 When alone, the answers people gave were almost unanimously correct. 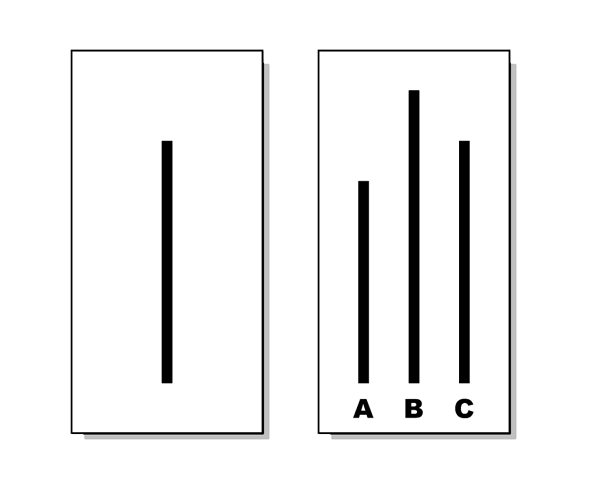 In the groups of fake participants, however, when each person had to say their answer out loud, incorrect answers proffered confidently by fake group members caused test subjects to falter and give 30 % incorrect answers to these deceptively simple visual tests. 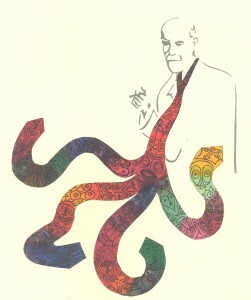 In his explosively titled work, Totem and Taboo: Resemblances Between The Mental Lives of Savages and Neurotics, Freud speculates that modern institutions such as family, law, and religion still closely resemble the tribal cultures from which they sprang, specifically in totemic projection and conformity achieved through the exercise of taboo. Derived from the term “ototeman” in the Ojibwe language, meaning “brother-sister kin,” Totemism indicates the veneration of sacred objects as symbols. A totem is any animal, plant, or other object, natural or supernatural, which provides deeply symbolic meaning for a person or social group. 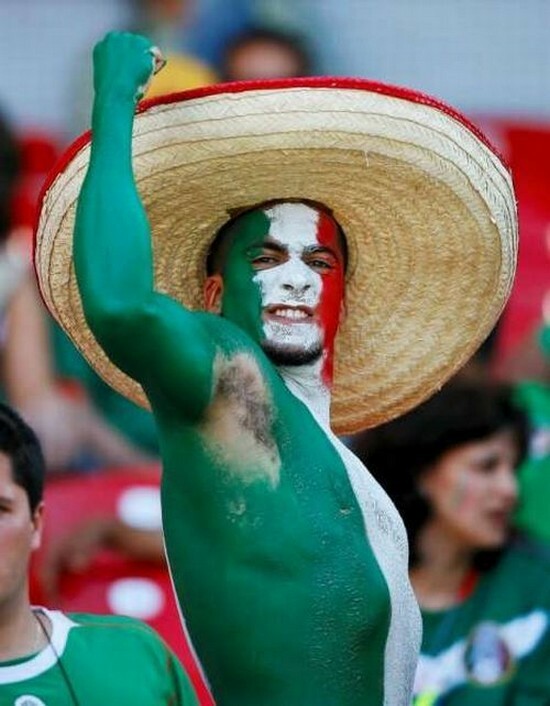 A great example of modern totemism can be found in sports fans. In 1954 Robert Bannister was the first man recorded to run a mile in under four minutes. Though never before achieved, after Bannister proved it possible, the four minute mile barrier was soon broken by others. What are the grand, socially defining taboos that hold power today in your country? What taboos exist within your social culture? 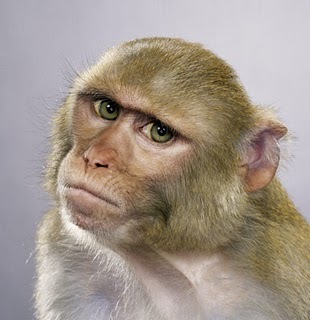 Do they make sense, or are the conditioned monkeys dissuading you from reaching for your banana? 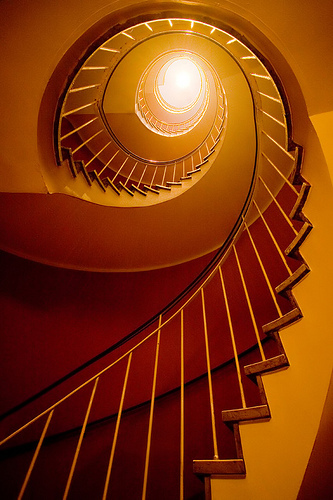 The Golden Ratio — also known as the Golden Mean, Phi, or the Divine Proportion — has inspired the imagination of artists, mystics, and mathematicians for centuries. The proportion is derived from something known as the Fibonacci sequence — an arrangement of numbers wherein each succeeding term is simply the sum of the two preceding terms (1, 1, 2, 3, 5, 8, 13, etc.) 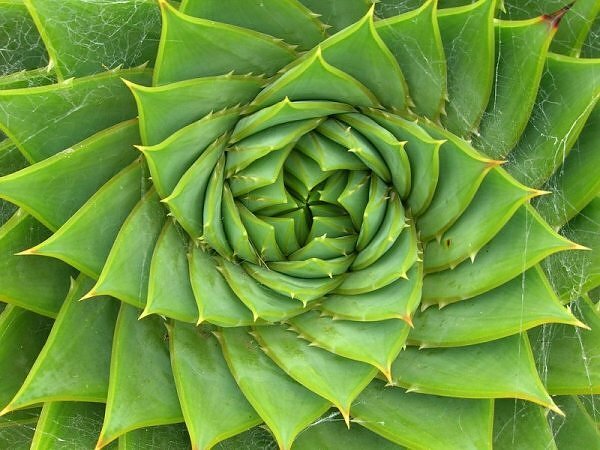 The Fibonacci Sequence forms the basis for our Golden Ratio — 1.618 — a proportion which recurs with amazing consistency throughout the natural world. 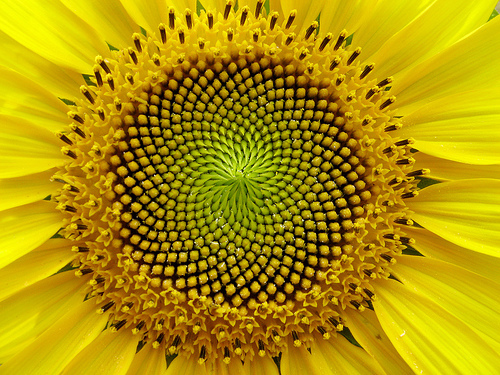 For instance, sunflowers, which have opposing spirals of seeds, utilize the Fibonacci sequence to most efficiently distribute their seeds in the most compact space. 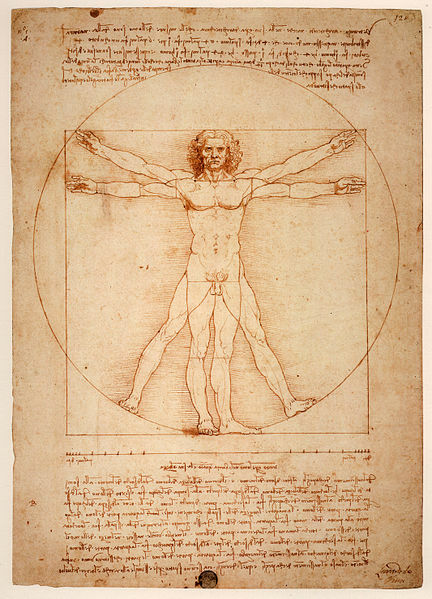 Ancient Greek philosopher and geometer Pythagoras is thought to be the first to have determined that human proportions themselves corresponded with the Golden Mean — later revisited by Leonardo da Vinci, most famously explored in The Vitruvian Man sketch. 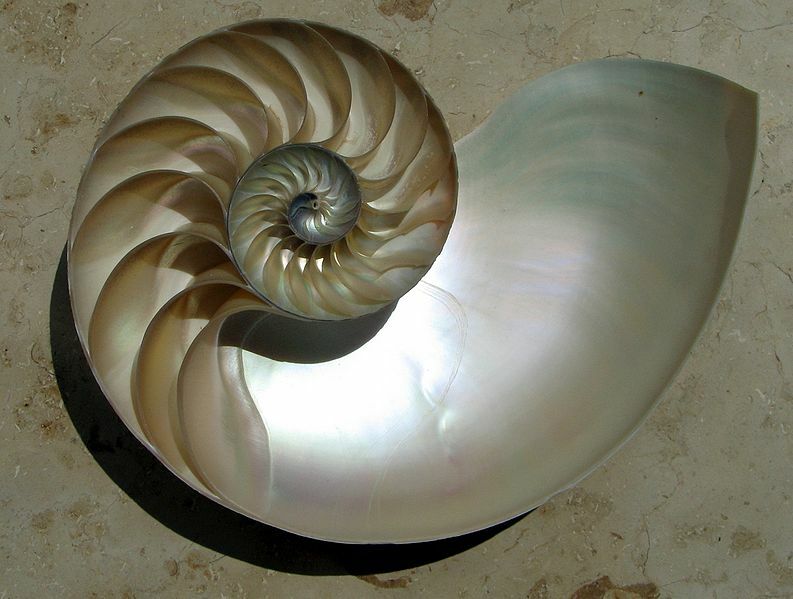 The Golden Mean is unique in that the ratio of the whole to the larger portion is the same as the ratio of the larger portion to the smaller portion of the whole. For instance, the length of any given person’s shoulder to their fingertips (the whole), divided by the length from their elbow to their fingertips (the larger portion), results in the 1.618 Golden Ratio. Then also the length from their elbow to their fingertips (the larger portion) divided by the length from their shoulder to their elbow (the smaller portion) will yield the same result. The Golden Ratio. Completely consistent and the same in every human being. 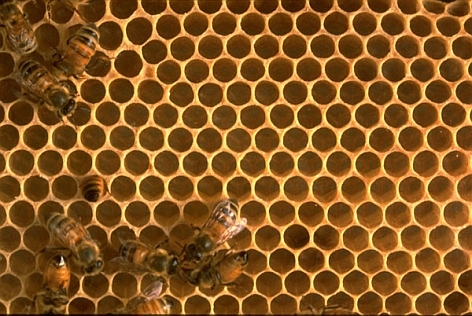 Another example: if you divide the number of female honey bees by the number of male honey bees in any given hive, you will get — that’s right — 1.618. The Golden Ratio. 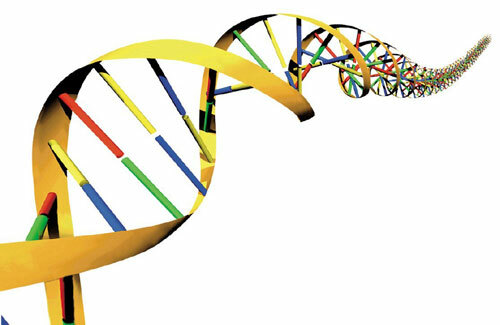 We see the Fibonacci spiral in everything from DNA …. …. 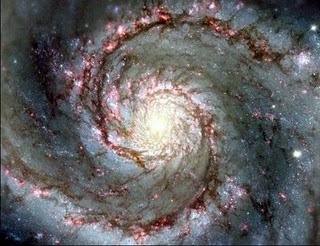 to the spiral of our solar system …. 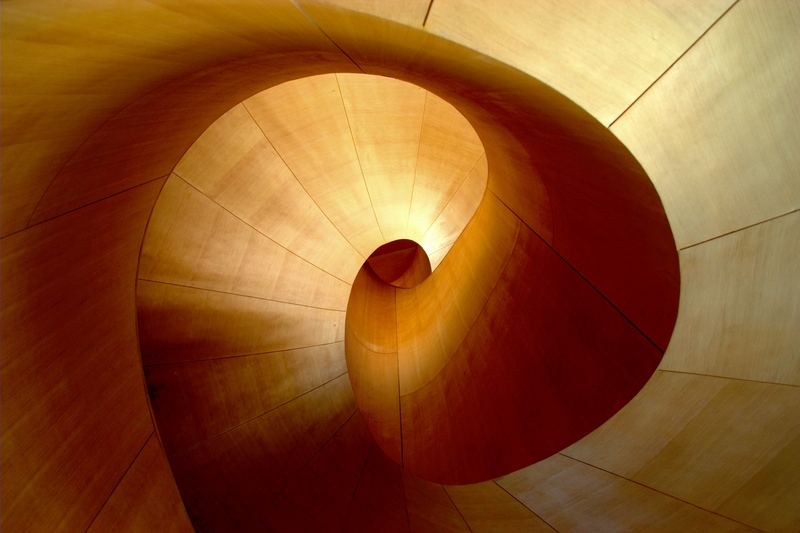 …to the “Logarithmic Spiral” of a common shell. 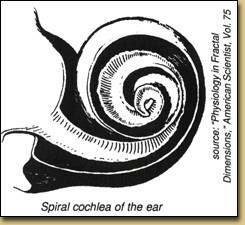 Below, see the mathematical representation of the Fibonacci Spiral. 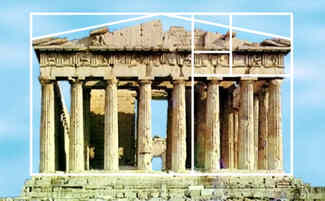 Not surprisingly, the proportions within the Golden Ratio are commonly utilized in art and architecture to obtain maximum aesthetic harmony. These patterns are backed mathematically with astounding consistency, suggestive of order within the seeming chaos of our world. 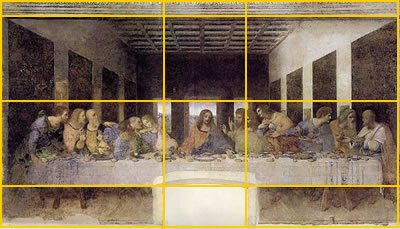 For some, the existence of the Golden Ratio is proof even of God. At the very least, it shows an architectural harmony to the building blocks of life. 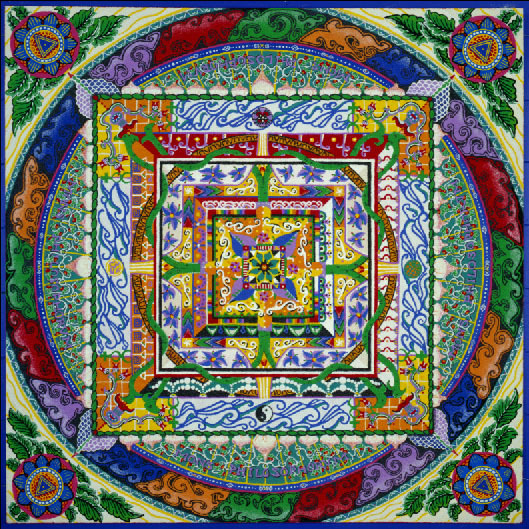 These naturally recurring patterns have a close relationship with Sacred Geometry, the use of geometric form as cosmic language, most famously represented by the mandala. 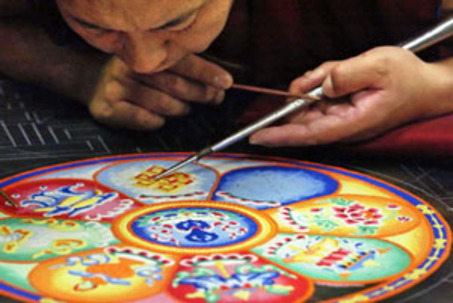 Classically used in Eastern religions to help aid meditation, the mandala can be found in diverse cultures throughout the world, often representing the connectivity and continuity of life. 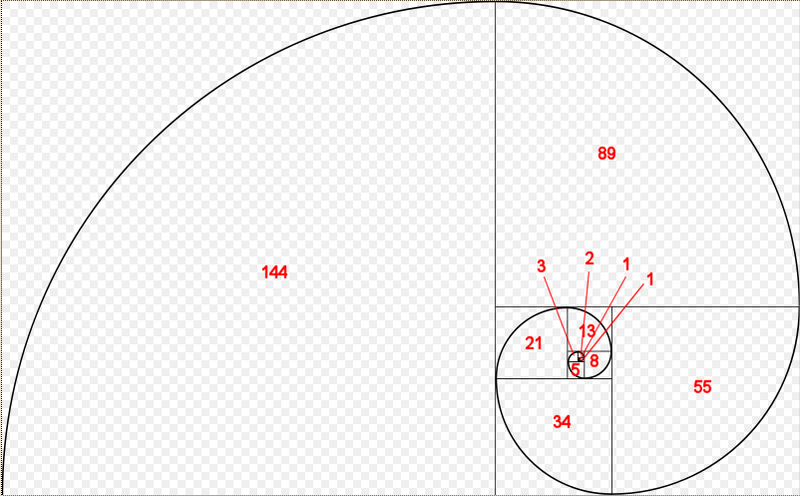 The fact that the root [of the Golden Ratio] is [mathematically] irrational expresses the concept that our higher dimensional faculties can’t always necessarily be expressed in lower order dimensional terms – e.g. “And the light shineth in darkness; and the darkness comprehended it not.” (from the Gospel of St. John, Chapter 1, verse 5). The figure above, The Flower of Life, is the modern name given to the ancient geometrical figure composed of multiple evenly-spaced, overlapping circles. It is considered by many to contain ancient, religious value depicting the fundamental forms of space and time. 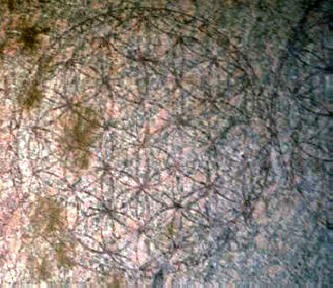 Found in the palace of an Assyrian King, the oldest Flower of Life design dates back to 645 BC. Below, we see its pattern echoed in a snowflake. …and again in a Mandala. 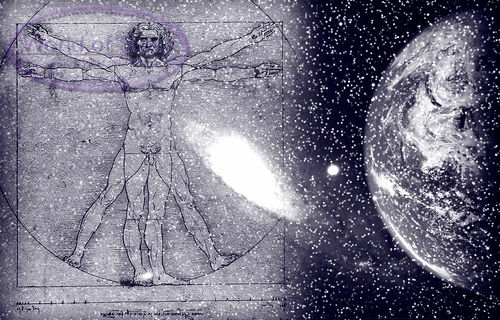 From the Flower of Life, the Egg of Life is born. The distances between the spheres of the Egg of Life are identical to the distances between the tones and half tones in music. 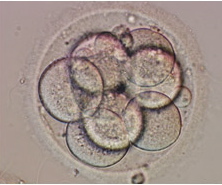 Also, they are identical to the cellular structure of the third embryonic division. A shape also echoed by atoms. 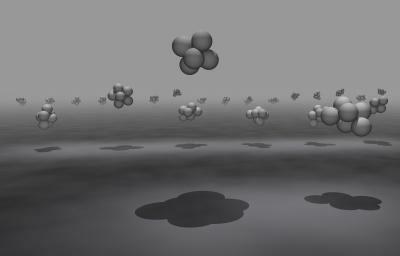 When viewed together, this seemingly disparate array of forms become a fascinating interplay of universal symbols, suggesting order and connectivity, from plant, to animal, to man; from the tiniest atom cluster to the largest intersteller swirl. And it all starts with a simple mathematic sequence. 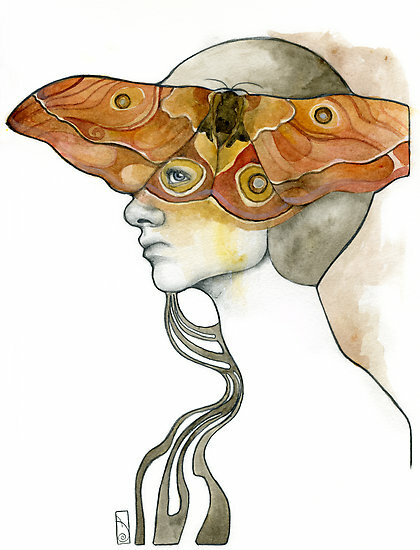 You are currently viewing the archives for March, 2011 at PARALLAX:.